The Heinz Endowments funds will be used over three years to support new content, educational technology and five new company positions. 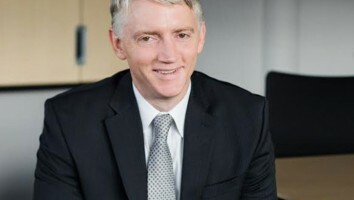 The Heinz Endowments has awarded Pittsburgh-based The Fred Rogers Company with a US$3-million grant over three years to fund new media content, educational technology and production equipment updates, as well as increased capacity for staff and income-generating properties. The grant is intended to support the creation of new programming that continues the educational, social and creative themes of founder Fred Rogers and his PBS series Mister Rogers’ Neighborhood. 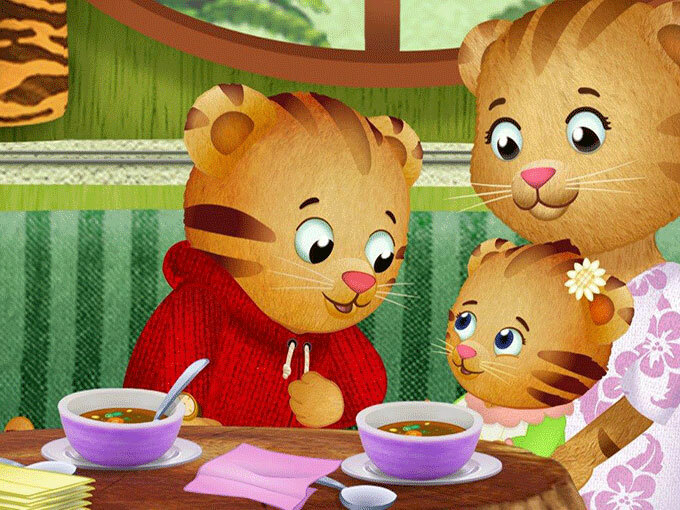 The first grant payment will be awarded in January 2018, and will support production of preschool series Daniel Tiger’s Neighborhood (pictured) as well as the development, acquisition and production of new programming. This includes the creative development and piloting of new original concepts for multiple platforms (both optioning existing content and commissioning new work), plus scripting, character design, animation tests, original music and educational advisors. The initial grant installment will also support the creation of five new positions (and professional development) to assist in expanding programming, educational, fundraising and community outreach initiatives. Educational technology will also get a boost, with an aim to increase digital content and interactive programming components for children, parents and educators. This will include expanded in-house production management of digital content and a mobile lab featuring Android and iOS technology for quality assurance, user testing, and research and development. Additionally, the funds will support the archiving of the company’s library of content, which features 900 episodes of Mister Rogers’ Neighborhood. Updates to production equipment (including video hardware and software, as well as production kits for live-action shooting) will also be covered by the grant, in an effort to increase efficiency and capacity. The Heinz Endowment offers funds to support creativity, learning and sustainability, with its learning team and grantees focusing on the education, health and socio-economic needs of children and families in the Pittsburgh region. And the Fred Rogers Company funding addresses a number of tenets in the realm of learning, including family and child well-being, holistic education and access equity. 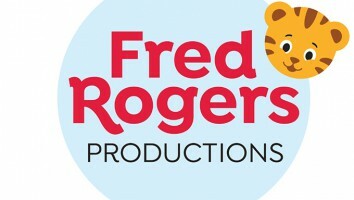 Earlier this year, PBS KIDS and The Fred Rogers Company announced a fourth season of Daniel Tiger’s Neighborhood. The new season will feature 20 episodes as well as a one-hour special, and is set to premiere in summer 2018. Last year, the Bezos Family Foundation initiative Vroom signed on as a sponsor for the series, and The Rite Aid Foundation’s KidCents program donated US$2 million to support production of the show. 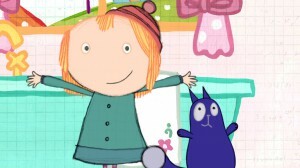 In addition to Daniel Tiger’s Neighborhood, The Fred Rogers Company produces a number of kids educational programming through PBS KIDS, including Peg + Cat and Odd Squad.